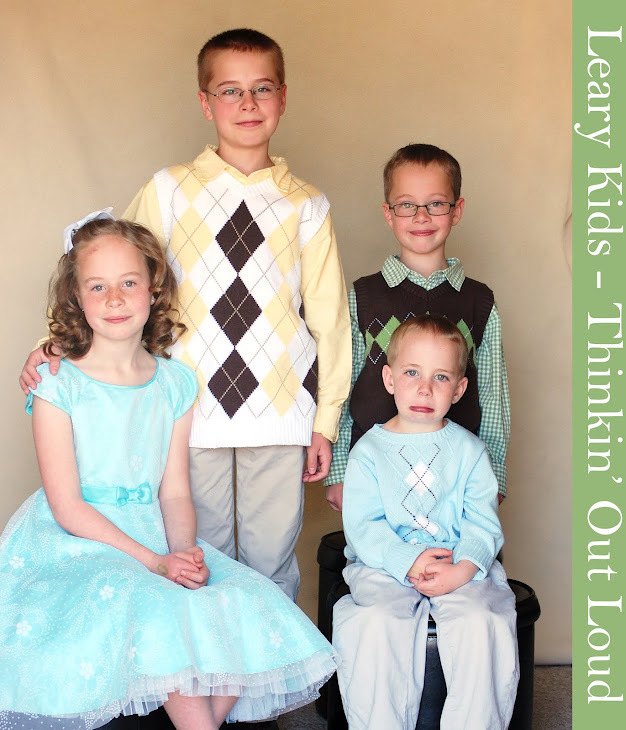 Leary Kids - Thinkin' Out Loud: GASP! We were reading in the Book of Mormon as a family. We were reading when Lehi was prophesying to the people in Jerusalem and they sought to take away his life. When we read that they sought to take away his life, Ellis gasped. It was so funny. Like he understood exactly what was happening in the Scriptures.